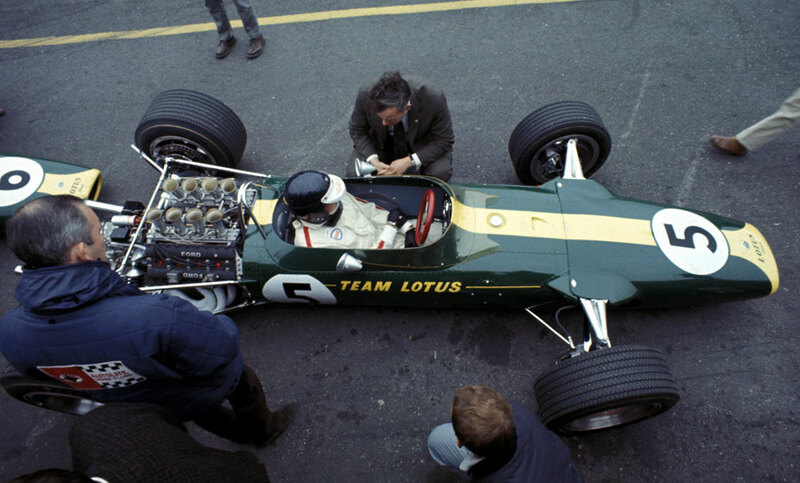 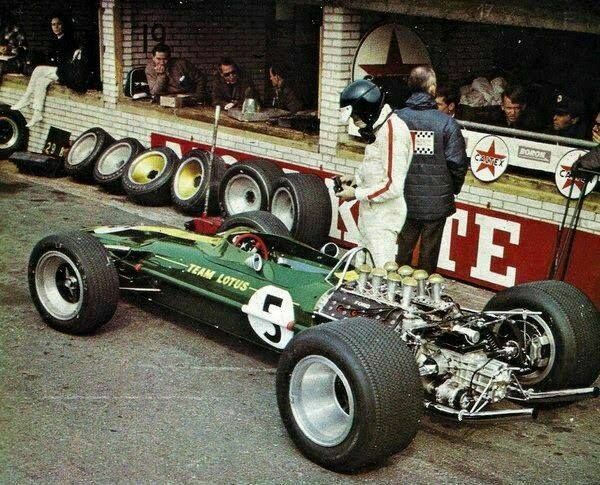 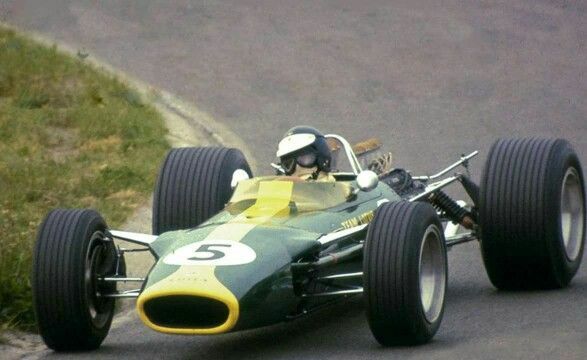 Jim Clark, Lotus 49, Zandvoort 1967. 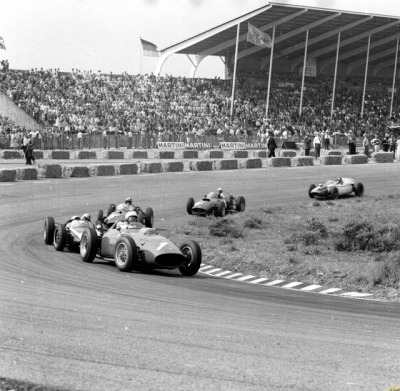 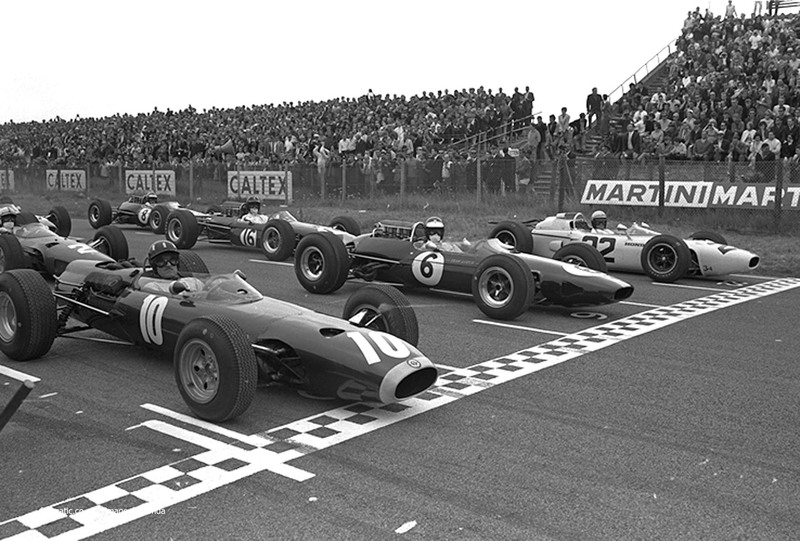 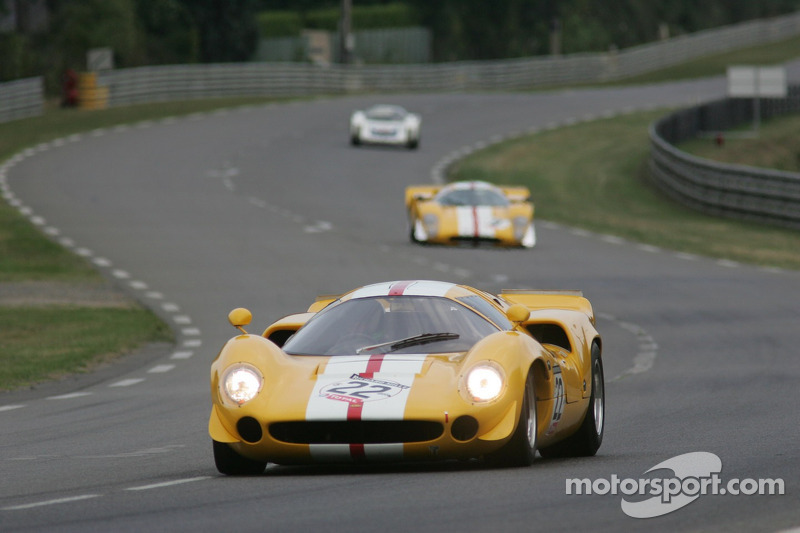 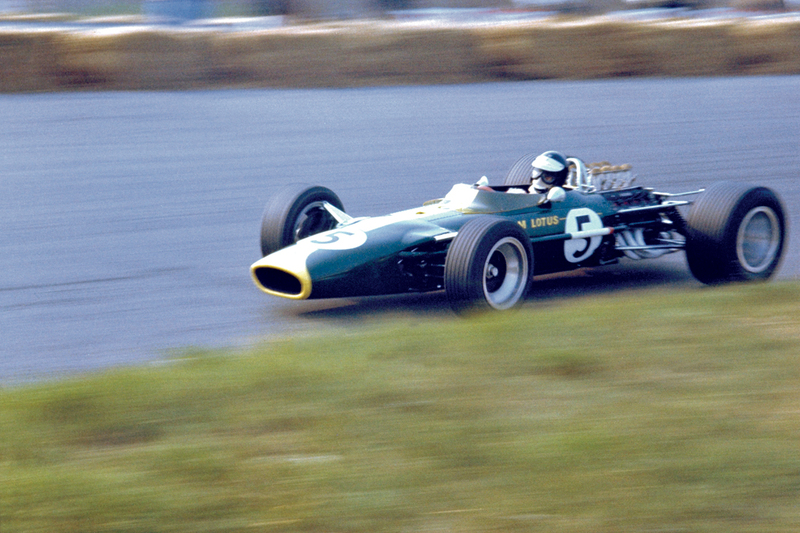 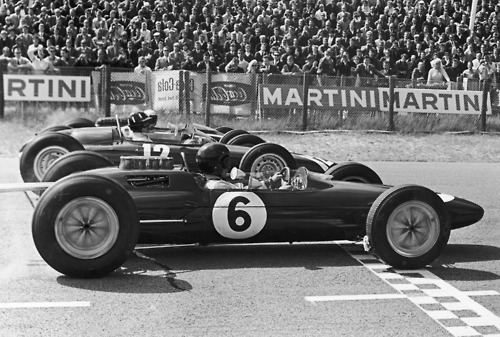 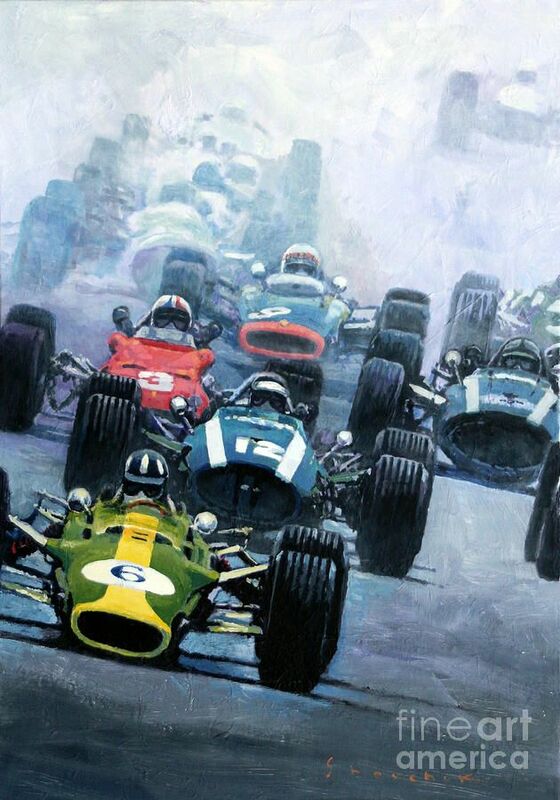 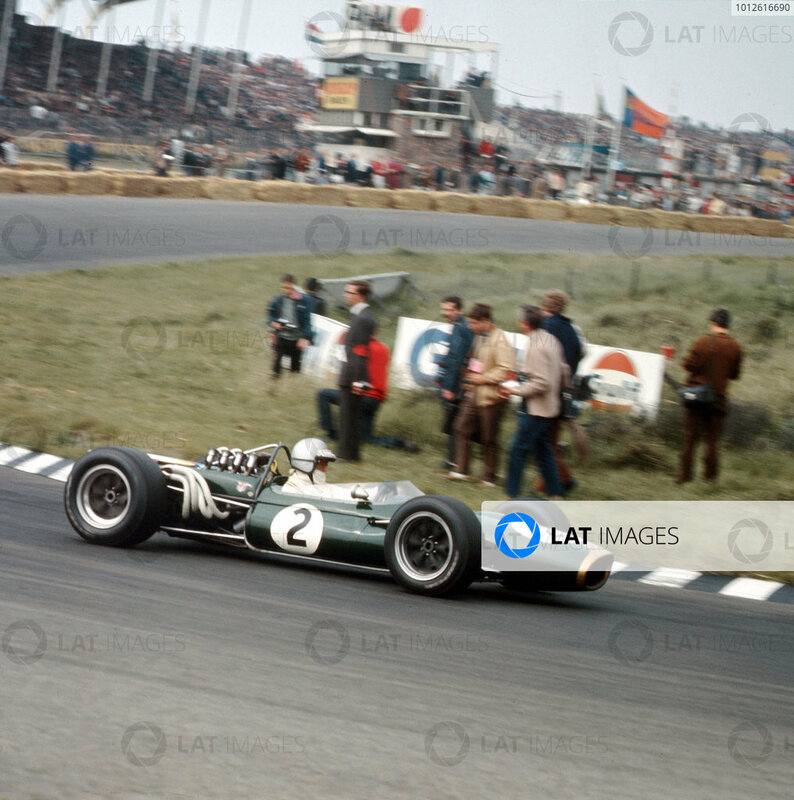 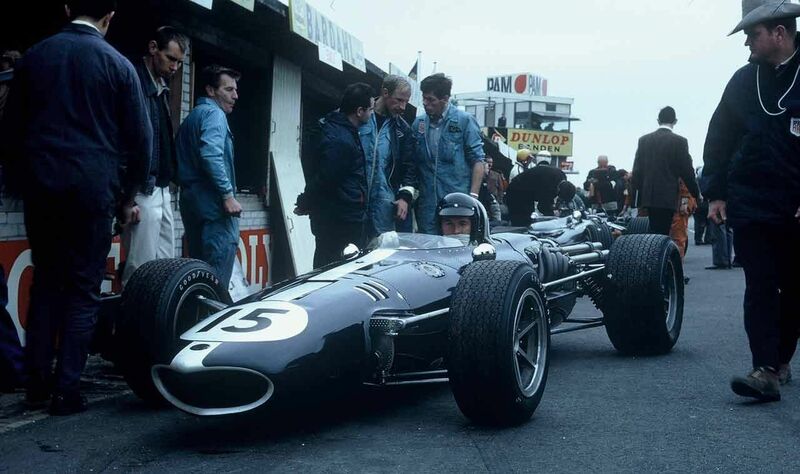 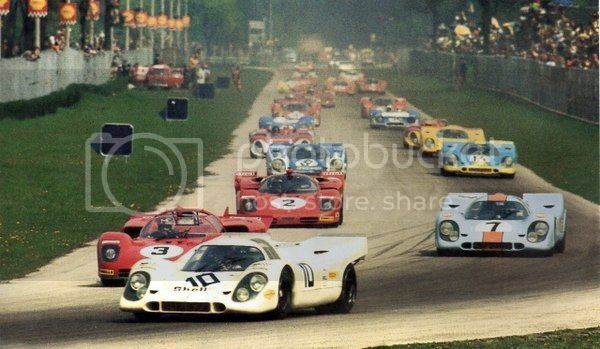 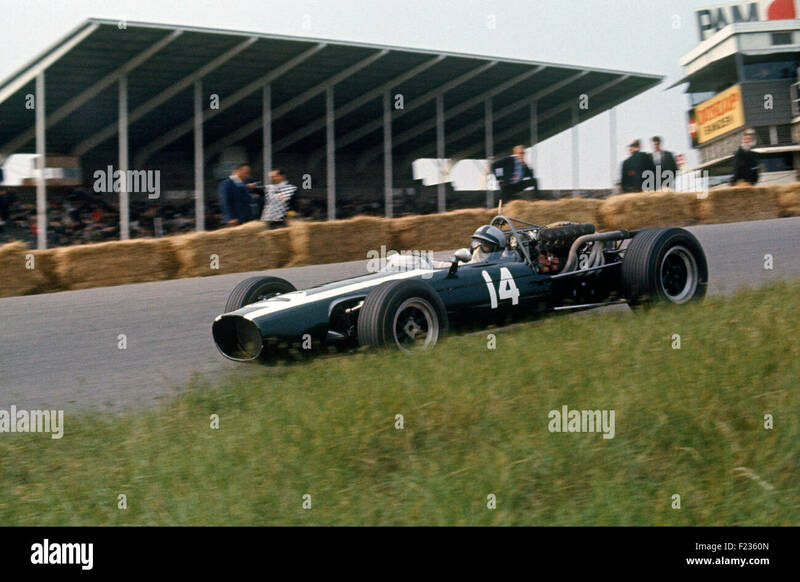 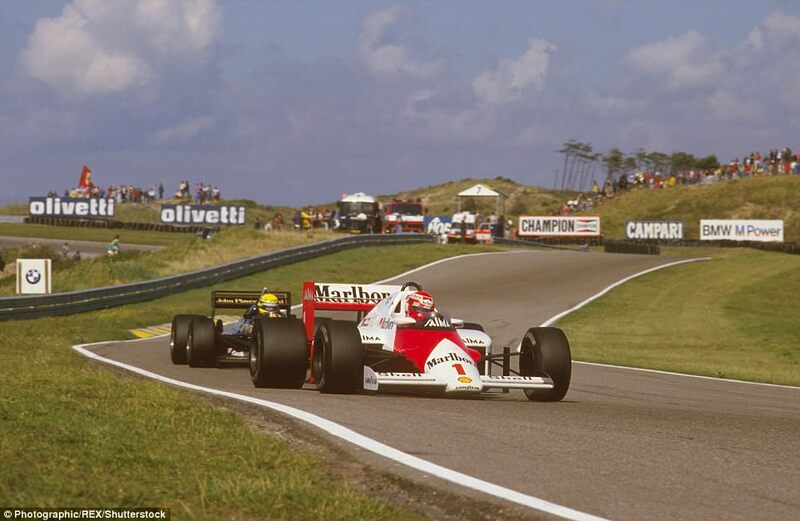 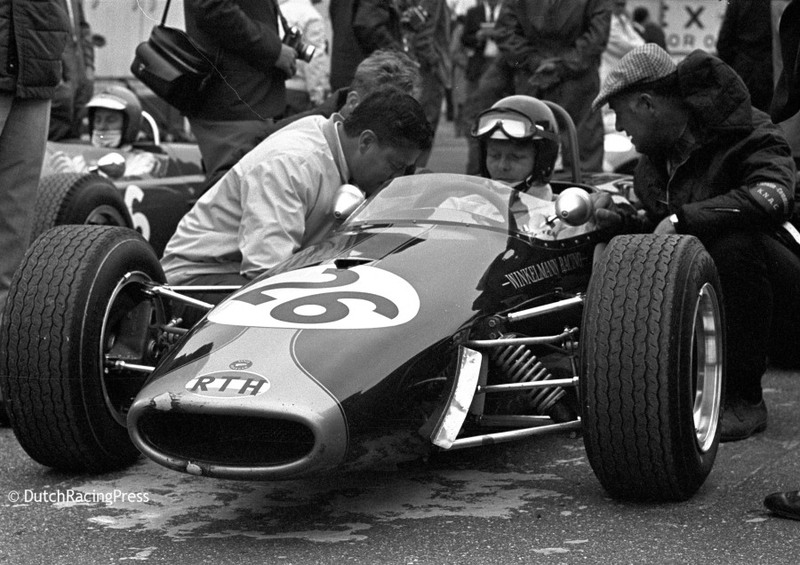 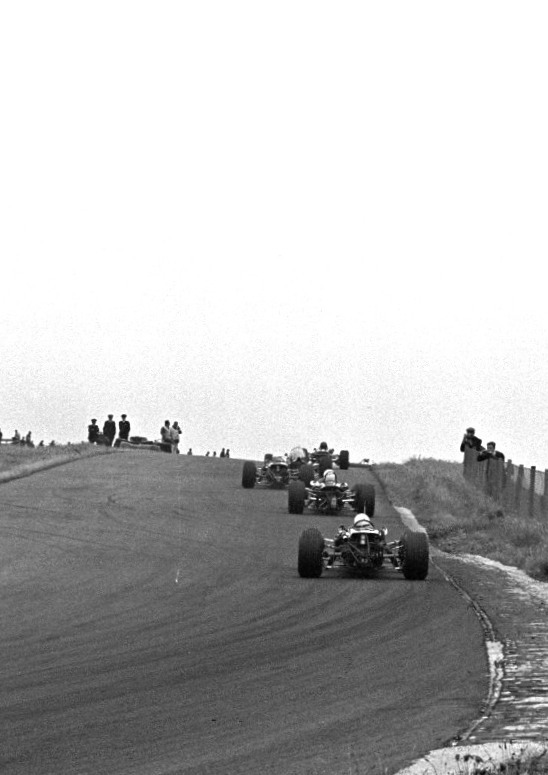 Graham Hill, background, started from pole but it was Clark who made history on Sunday. 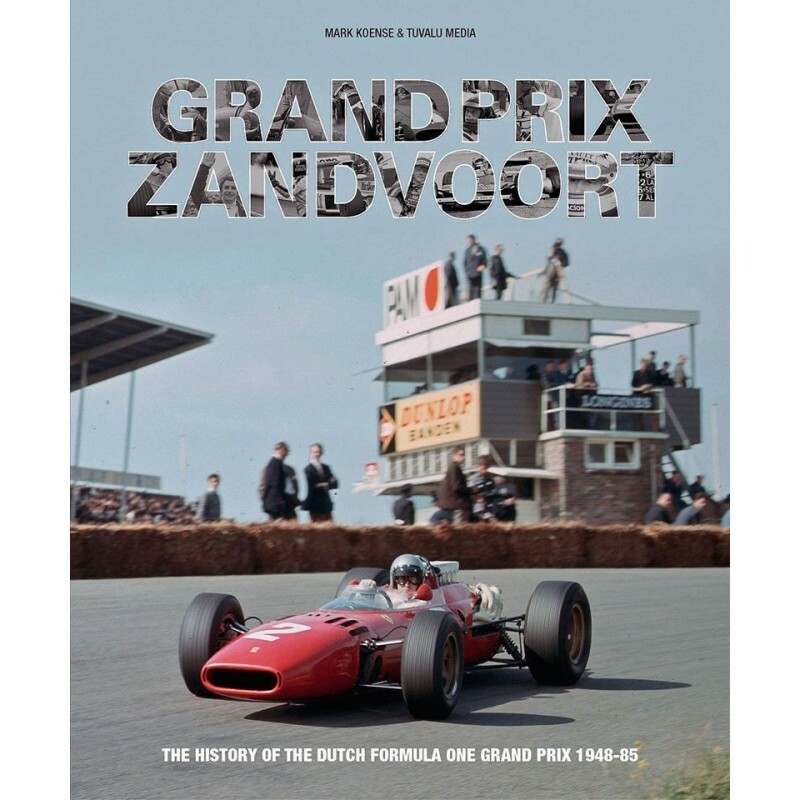 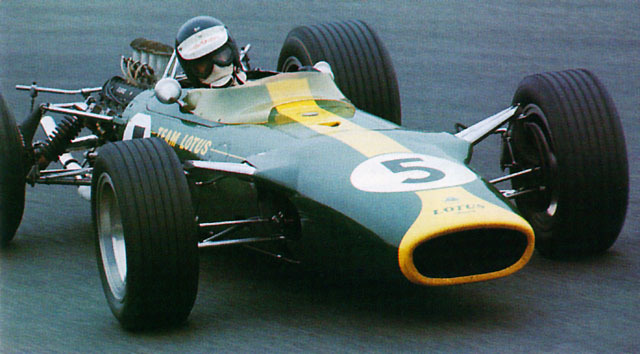 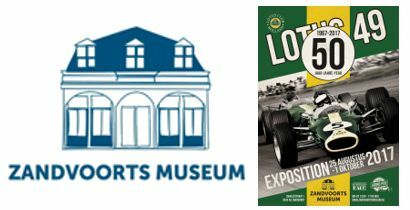 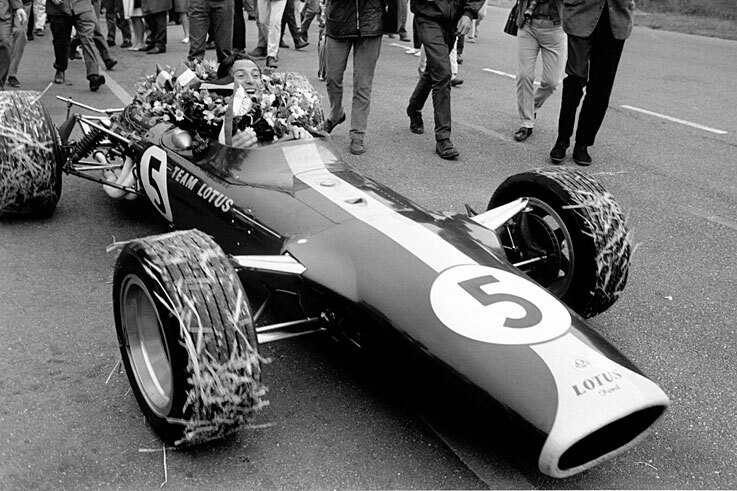 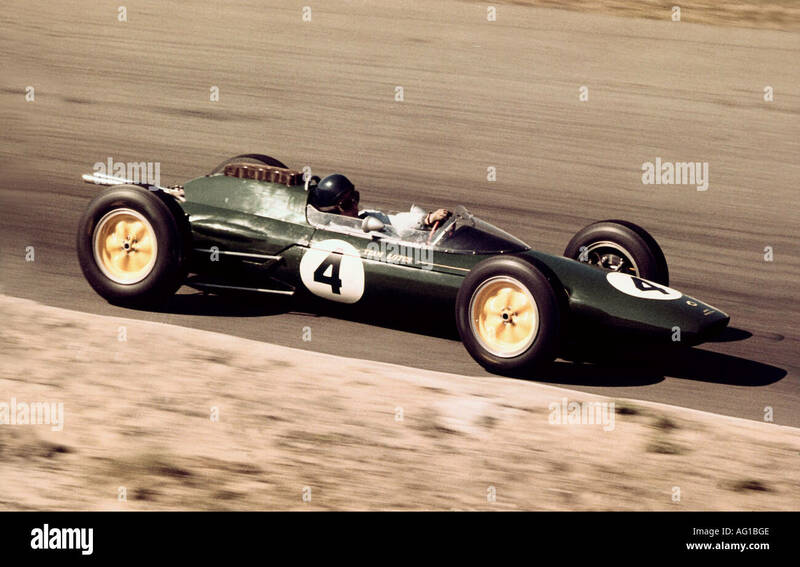 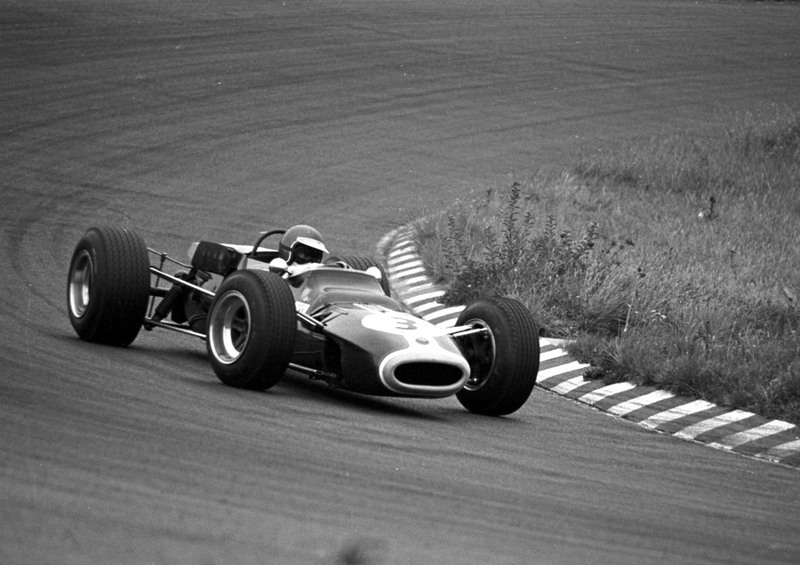 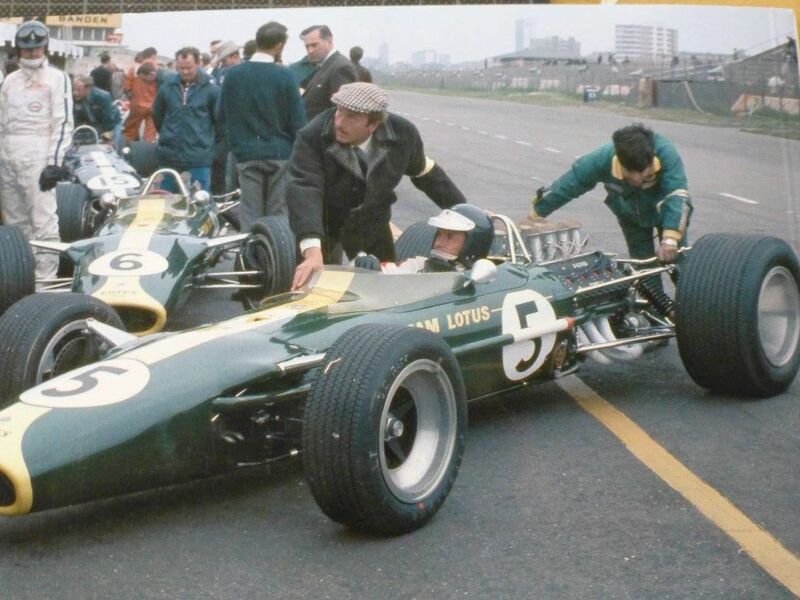 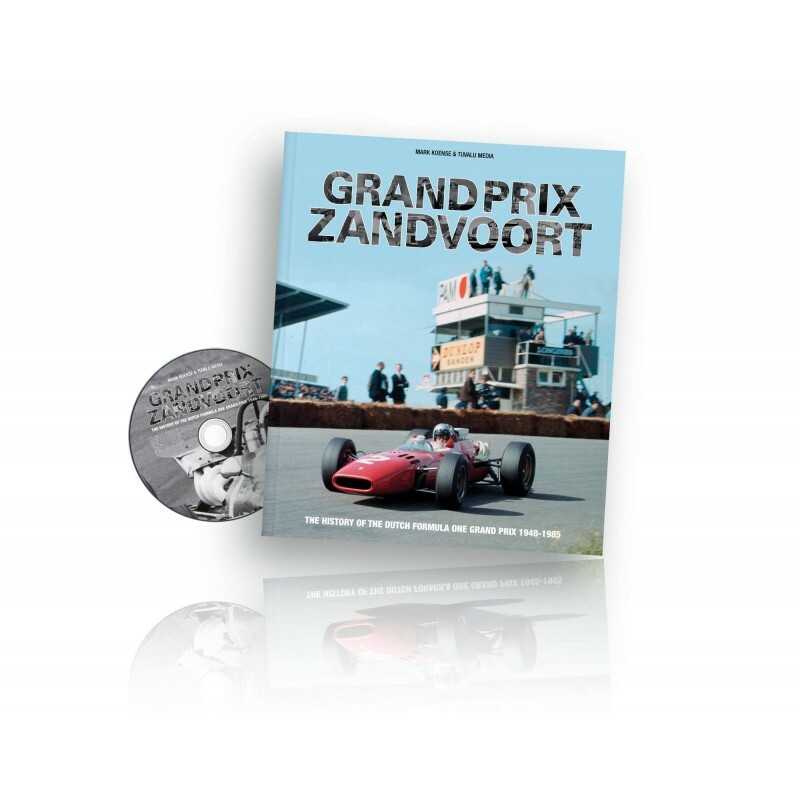 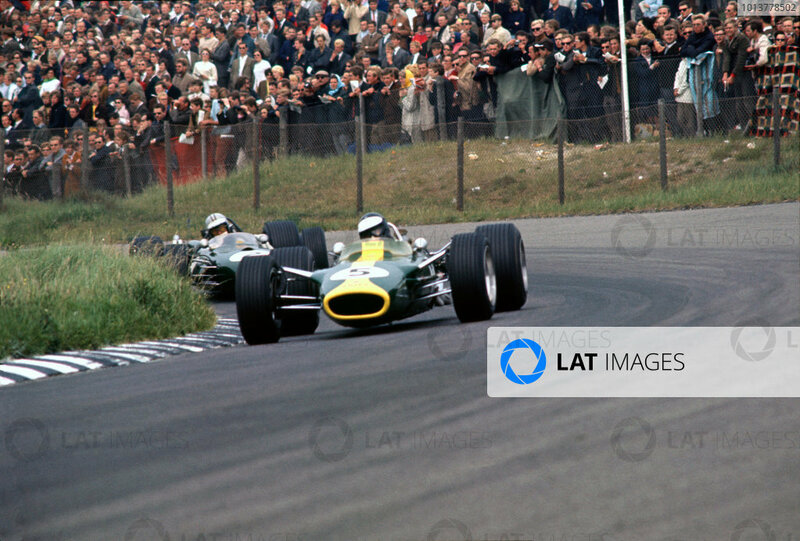 Jim Clark gave the DFV a stunning F1 debut with victory at the 1967 Dutch Grand Prix at Zandvoort in Colin Chapman's revolutionary Lotus 49. 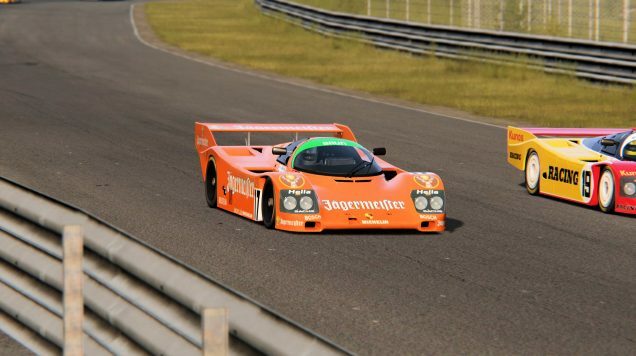 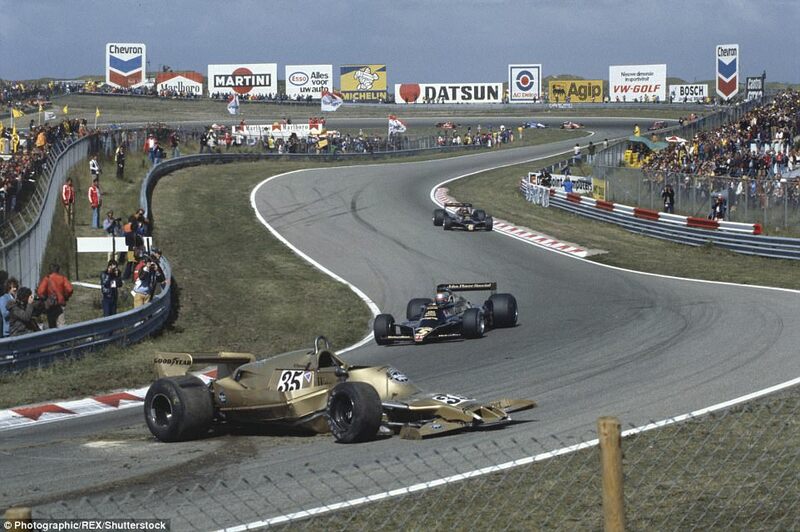 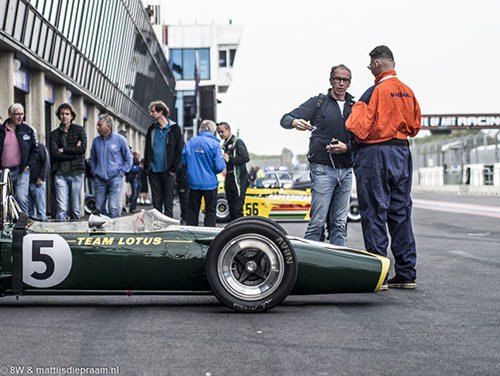 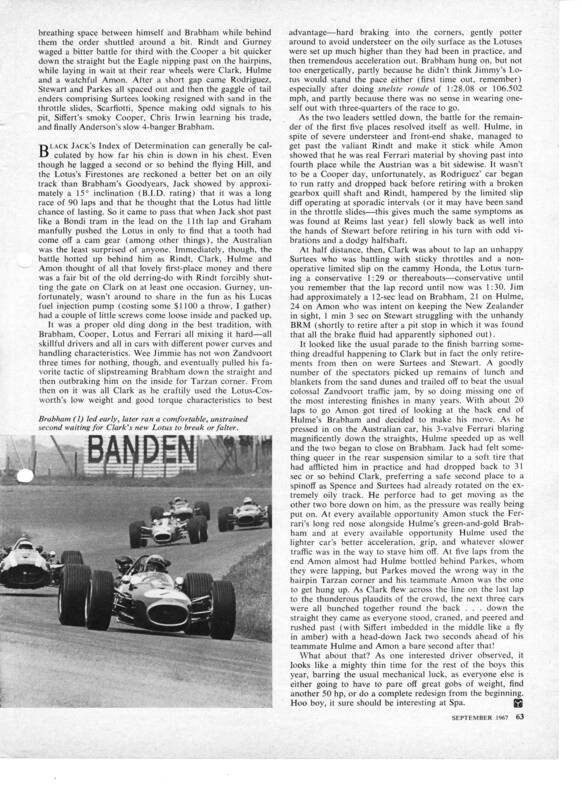 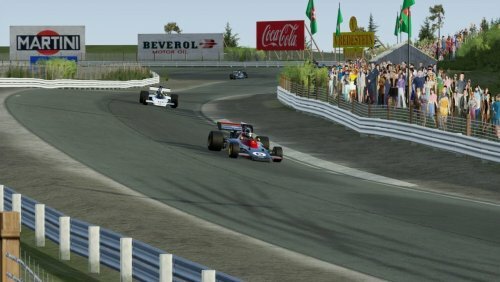 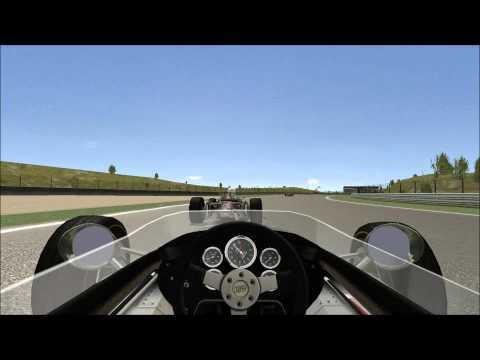 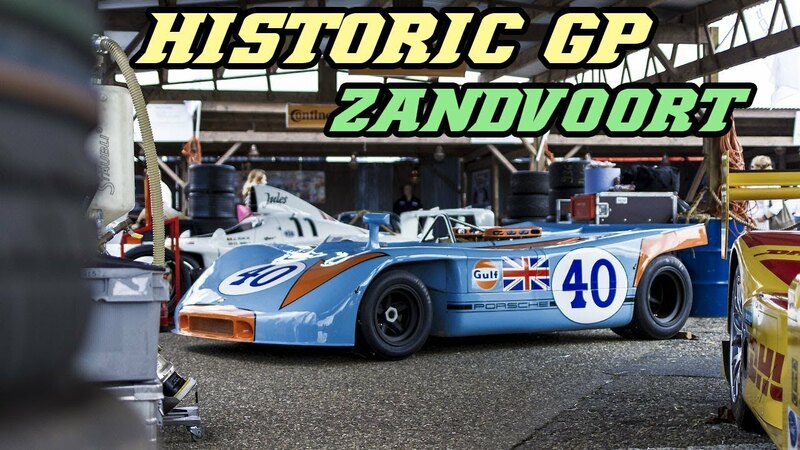 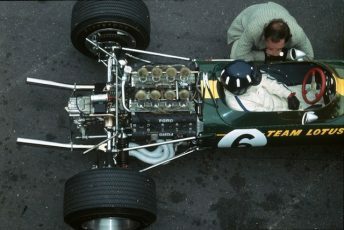 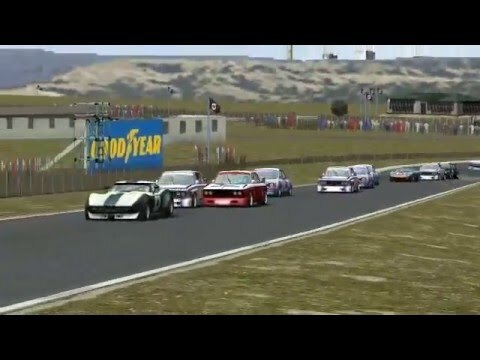 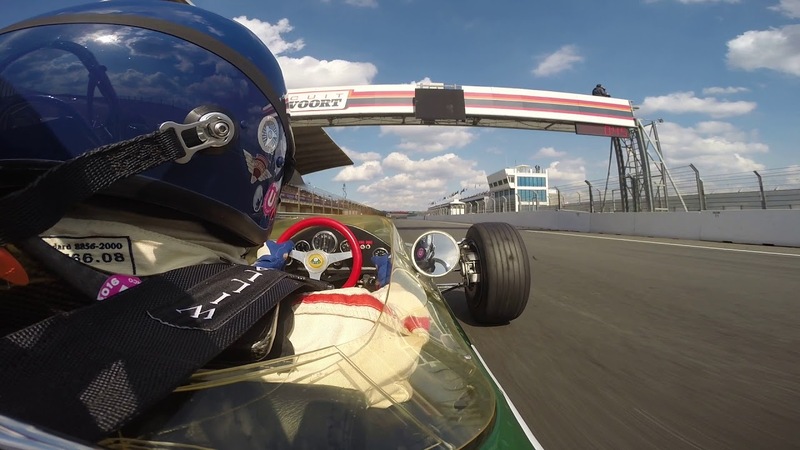 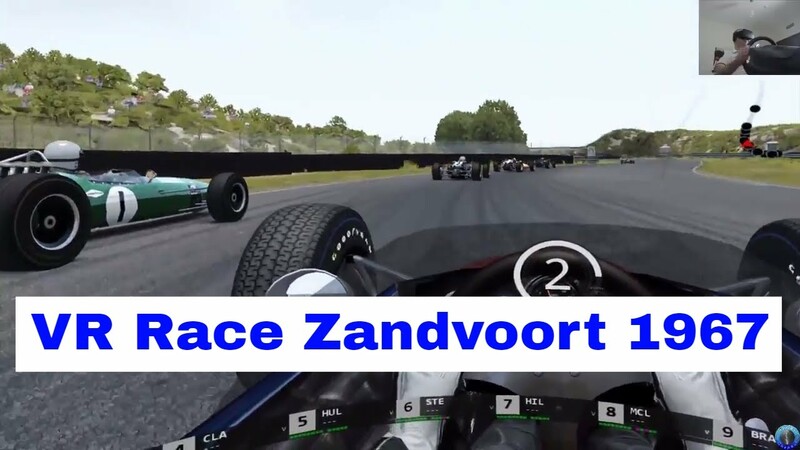 Lotus 49: Debiut i zwycięstwo w Zandvoort. 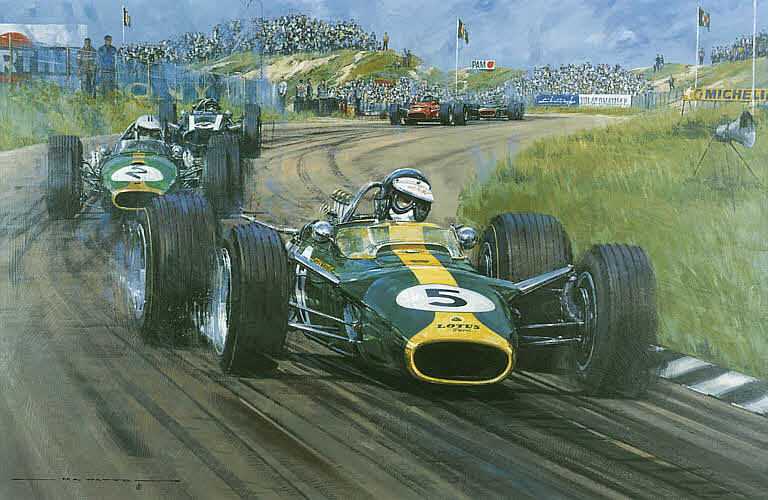 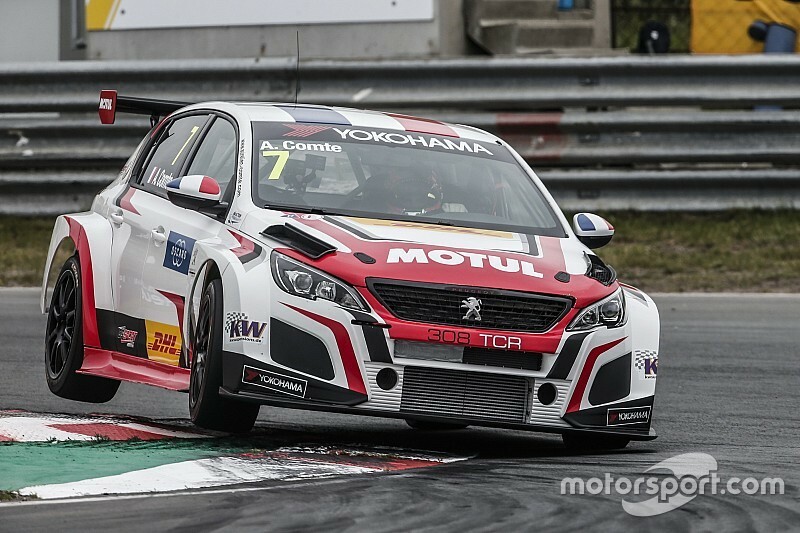 Za kierownicą Jim Clark. 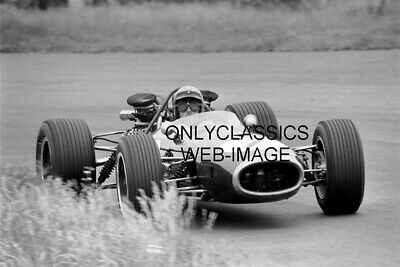 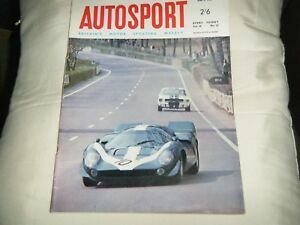 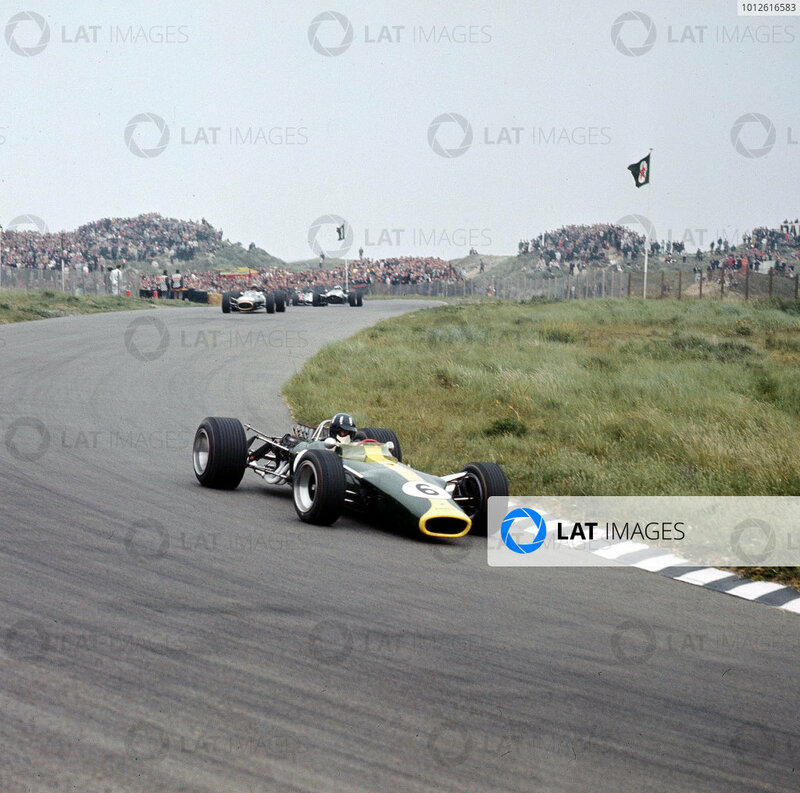 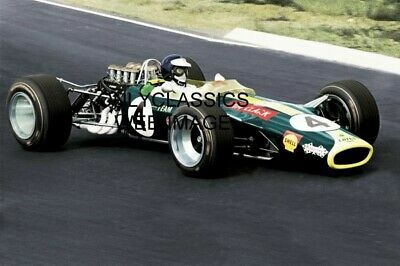 Jim Clark Lotus 49 Cosworth Ford V8 Zandvoort , Holland 1967 Debut WIN ! 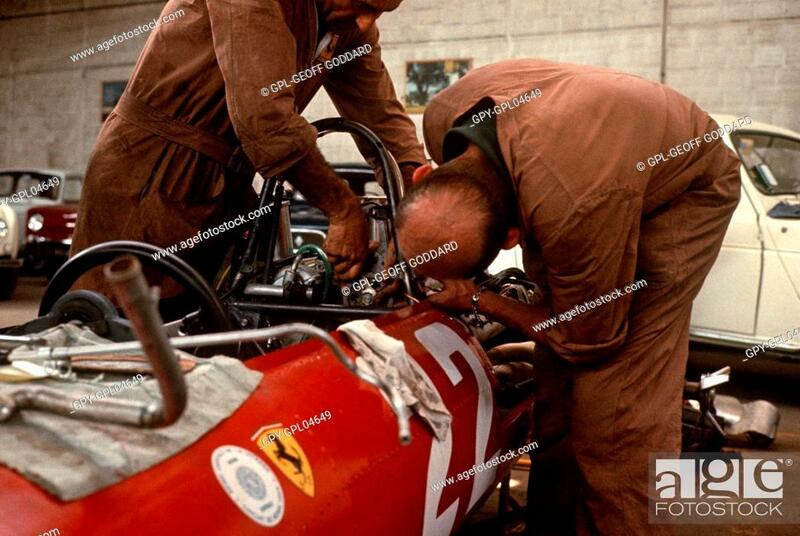 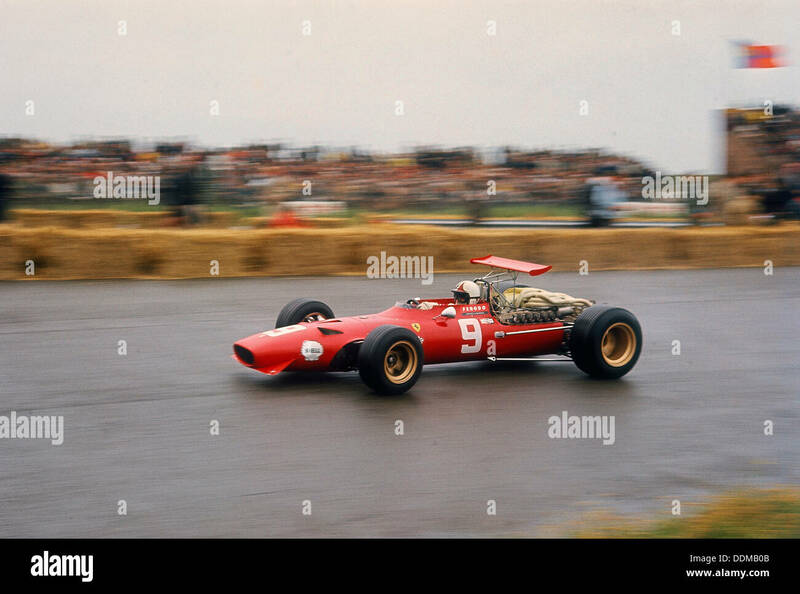 Chris Amon in a Ferrari V12, Dutch Grand Prix, Zandvoort, 1968. 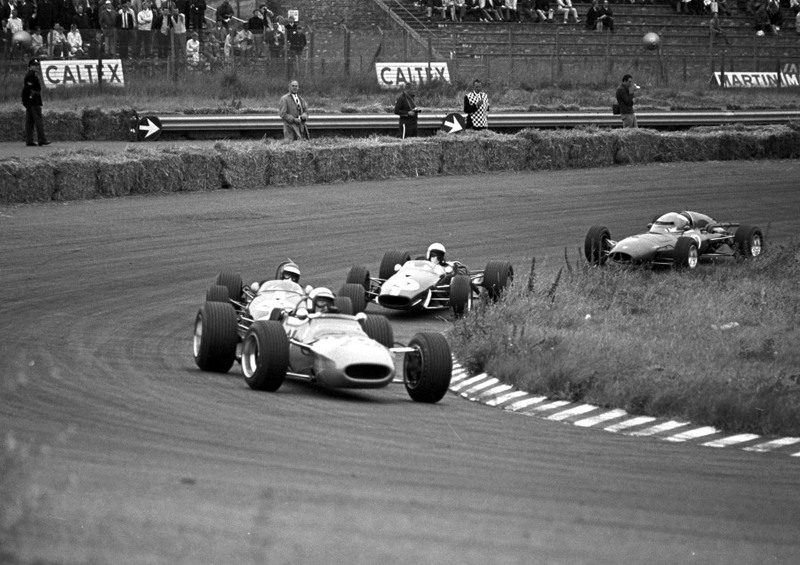 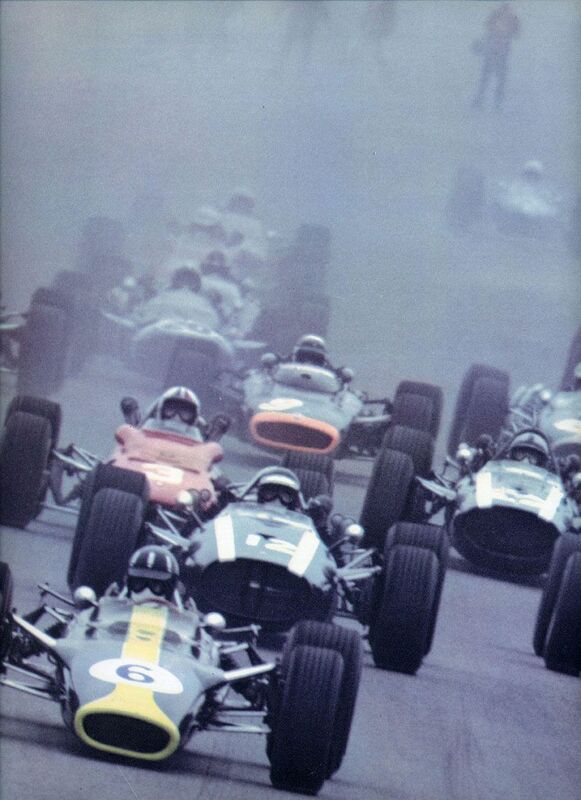 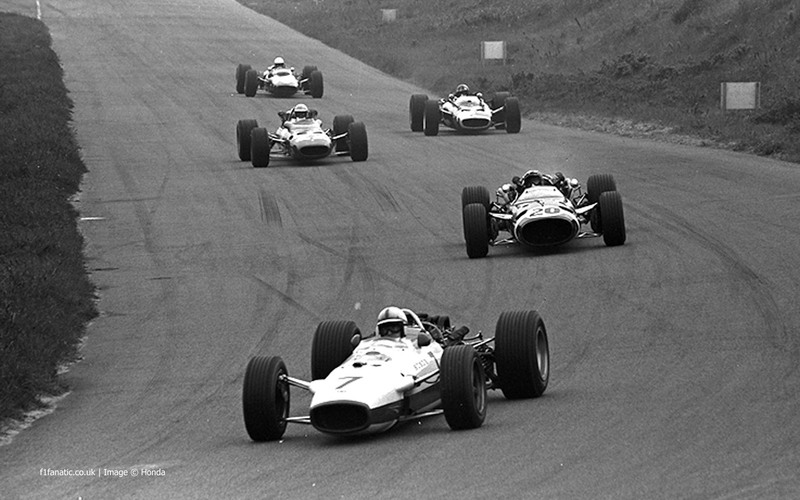 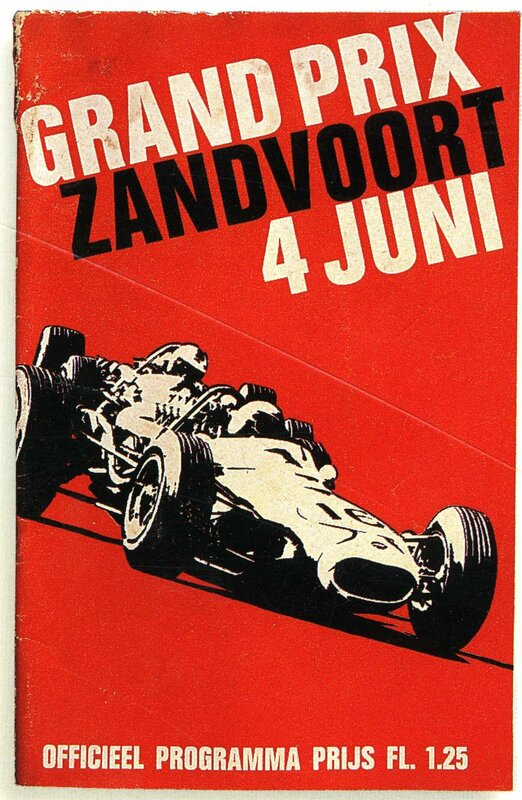 1967, Dutch Grand Prix, Zandvoort. 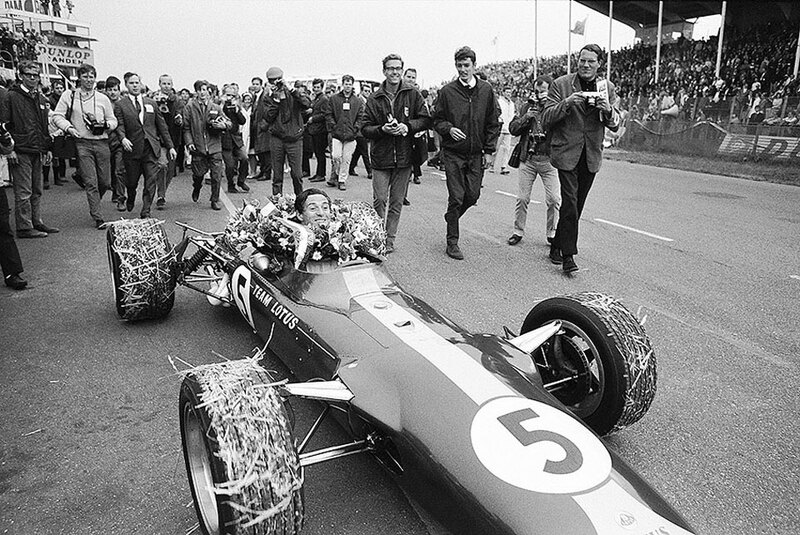 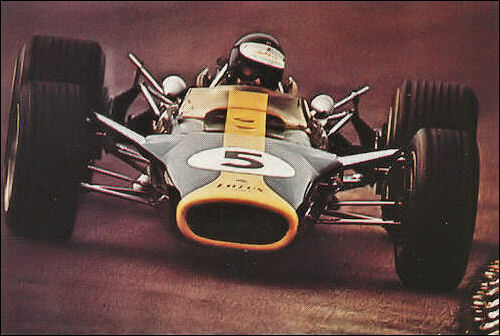 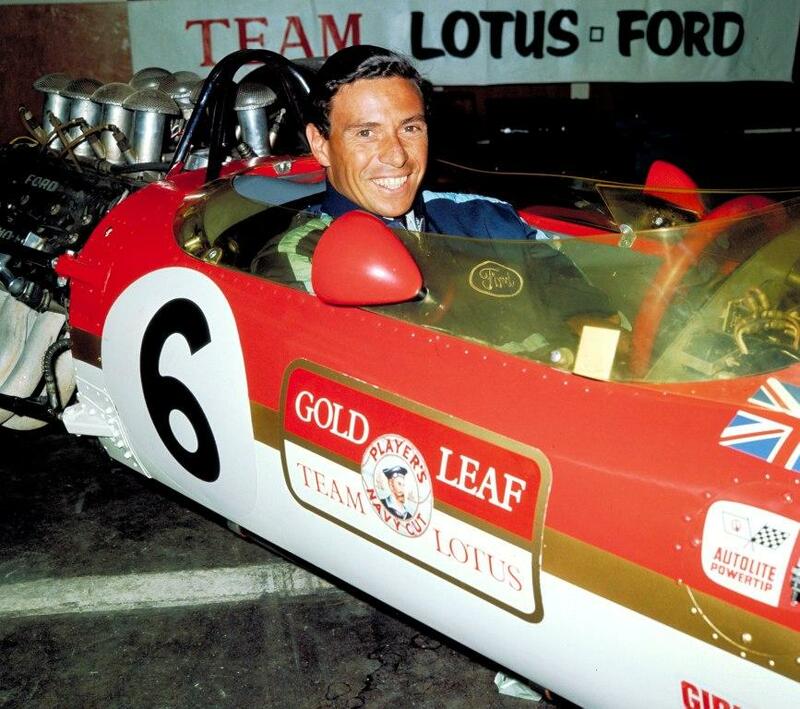 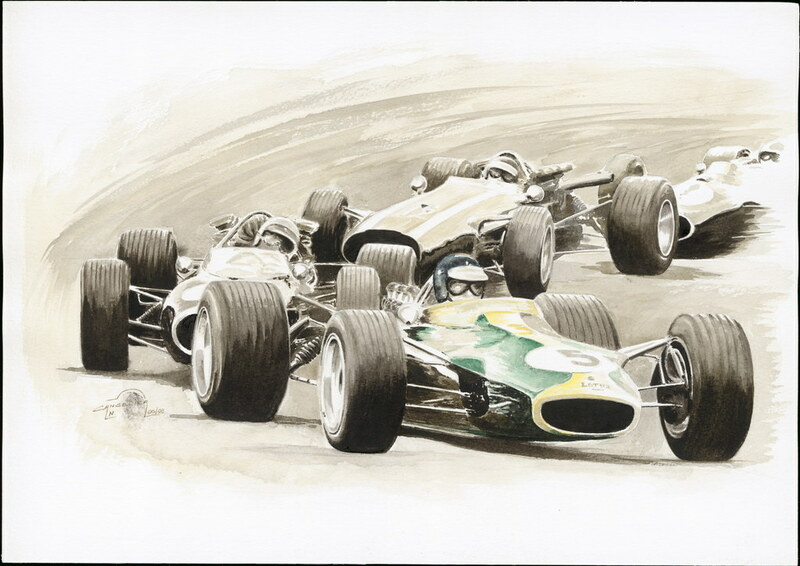 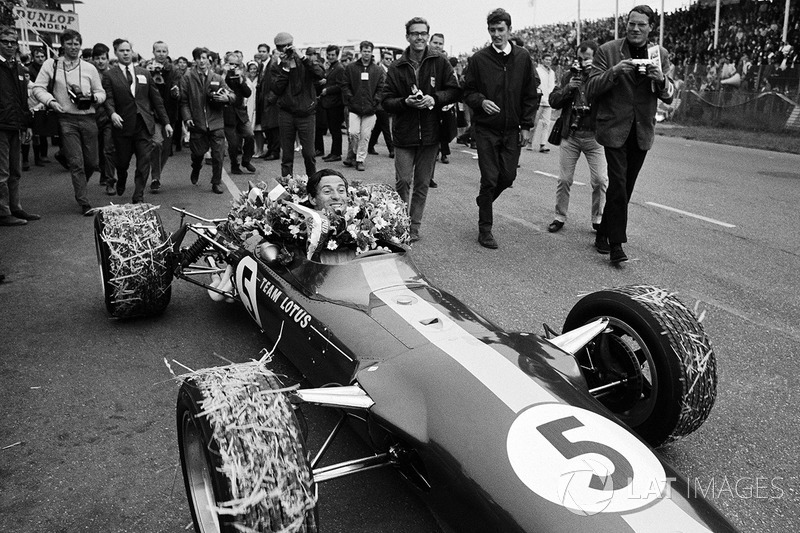 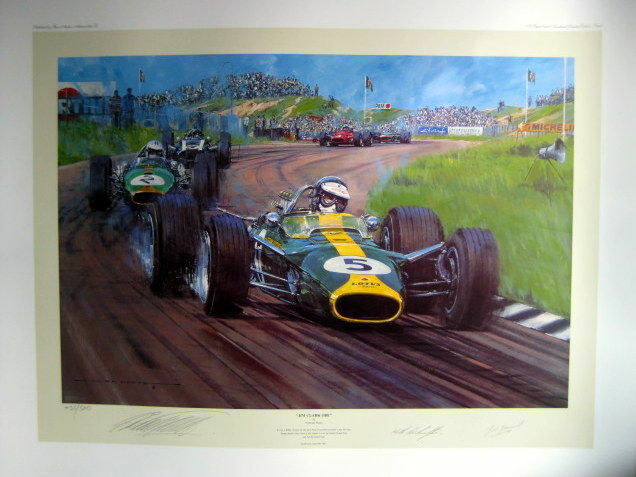 Race winner Jim Clark.